When we think of plants for our landscape, we often forget about trees. With Arbor Day coming up on Friday, April 26, we turn our attention to these huge plants that we sometimes don’t notice. People need to know what they want out of a tree before they choose a tree for their landscape, said Tom Draves, president of Draves Arboretum, 1821 Sharrick Road, Darien. Size. 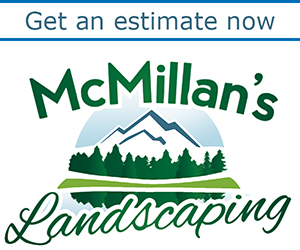 Do you have room for a large tree or do you need something smaller near a patio? 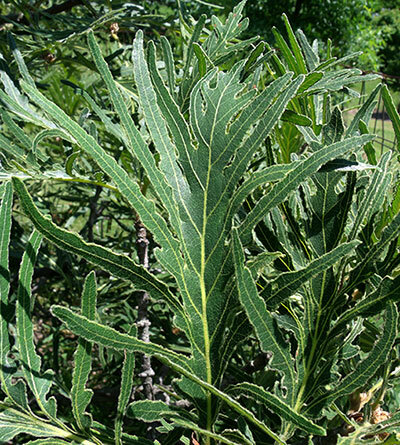 Unique foliage. 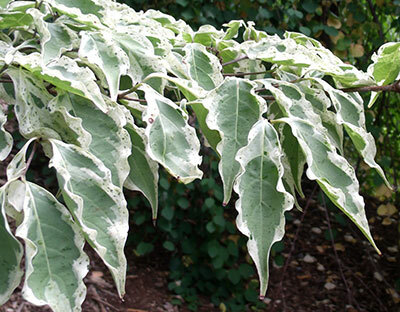 In the summer, leaves could be purple or variegated. The shape of the leaves can add interest. The size of the tree and the shape of the tree can be considerations if you have utility wires, Draves said. First, you could choose a cultivar that won’t get tall enough to interfere with the wires. The second option is to choose a columnar variety that grows straight up but doesn’t get very wide. 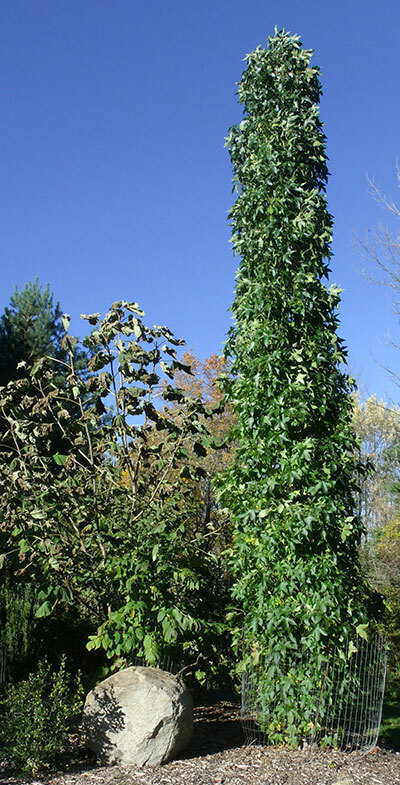 If you had a columnar tree that gets 60 feet tall and gets only three or four feet wide, you could plant it near (but not directly underneath) the wires and the tree wouldn’t interfere. In addition to considering what you want out of a tree, you also have to think about what the tree wants from the site. What soil conditions does your tree want? Do you have clay soil or sandy loam? And if you choose a finicky tree, you should get a pH test of your soil, he suggested. “If people are really serious about selecting the right tree, they should get out of the house and go to an arboretum,” Draves said. An arboretum is a botanical collection of trees used for educational purposes. In March, Draves Arboretum was recognized as a Level III Accredited Arboretum. That’s quite an accomplishment–there are only 28 arboretums at that level in the world! Level III Arboretums have at least 500 species of woody plants, have substantial educational programming, publicize their collections, and actively participate in tree science and conservation. By visiting an arboretum, not only do you get to see a wide variety of trees (the Draves Arboretum has almost 800 different varieties), but you can get a better idea of what that tree will look like when it is mature. The Buffalo and Erie County Botanical Gardens also has an arboretum, and when they want to plant a new tree, they have to think about many of the same things a home gardener considers. Kristy Schmitt, director of education at the Botanical Gardens, noted that there are many cool trees, but when they plant a new tree, they have to look at the conditions of the spot they want to fill. Will there be enough light for the tree? Is the pH right? Is there enough space for the roots to spread? Draves plants a group of three or five trees of the same variety and hopes he has one surviving 10 years later. “We’re sometimes pushing the edges of our hardiness zone,” he said. Remember that Draves Arboretum has more than 800 varieties of trees and is adding more, so some varieties may not be ideal for our climate. If your goal is to have a few trees in your yard that do well, choose trees that are good for your gardening zone. See what garden zone you’re in here. Here’s something else you might keep in mind. When the Botanical Gardens chooses a new tree, it considers photographers. That is, will the new tree add to the scenic landscape or obstruct a view? If you’re having construction work done, plan around existing trees. If you’re putting an addition on your house or doing other construction work on your yard, have an architect to design the building, and get an arborist or Certified Nursery and Landscape Professional (CNLP) to navigate around existing trees, Draves said. I thought he would be concerned about tree roots getting torn up, but he said the biggest problem was actually soil compaction. The construction crew may drive equipment over the root zones, which compacts the soil. Plus, after digging, they may spread the excavated material over the root zone, which can smother the roots. Have an arborist or CNLP look at your trees over the years. You don’t have to wait until you spot a problem. If you call in an arborist or CNLP, they may notice things about your trees that you never noticed, Draves said. These include things such as a crack in the trunk, a broken limb that needs to be taken out, disease or insect infestation. The professionals can then suggest a corrective action. Here are some tree-related classes and workshops coming up soon in Western New York. There are also groups looking for people to help with tree plantings and other activities. Check our Events page frequently to keep up with fun and educational offerings. The Buffalo and Erie County Botanical Gardens will hold free Arbor Day tree tours and tree planting on April 26 at the Botanical Gardens, 2655 South Park Ave., Buffalo. Visitors can celebrate Arbor Day 2019 by visiting some of the trees in the Botanical Gardens’ outdoor collections while learning the basics of tree identification. Participants should wear comfortable shoes/boots they do not mind getting muddy. The walk takes place rain or shine. This informal tour meets at the front entrance at 12:30 p.m. and 2 p.m.
Also, at 3:30 p.m. participants can join Botanical Gardens’ staff and volunteers as they add a new tree to the arboretum’s collection. In celebration of Arbor Day and Frederick Law Olmsted’s birthday, the Buffalo Olmsted Parks Conservancy, in partnership with Delaware North, will hold its third annual Arbor Day Lecture from noon to 1:30 p.m. Friday, April 26 in the Louis Ballroom of The Westin, 250 Delaware Ave., Buffalo. Barbara Deutsch, FASLA, executive director of the Landscape Architecture Foundation in Washington, D.C., will discuss Olmsted’s passion for urban forests and the value of trees in our cities. RSVP by April 19 via email Sarah@bfloparks.org or call 716-838-1249, ext. 31. The Buffalo and Erie County Botanical Gardens will host beginning bonsai workshops from 6 to 9 p.m. April 25 and 26 at the Botanical Gardens, 2655 South Park Ave., Buffalo. Participants will manipulate live bonsai trees while learning the art of bonsai with representatives from the Buffalo Bonsai Society. Materials are provided but participants may wish to bring hand clippers, wear gardening gloves and bring a box to transport their tree home. Space is limited in each session. The cost is $75 for Botanical Gardens members and $80 for the general public. Registration is available online. 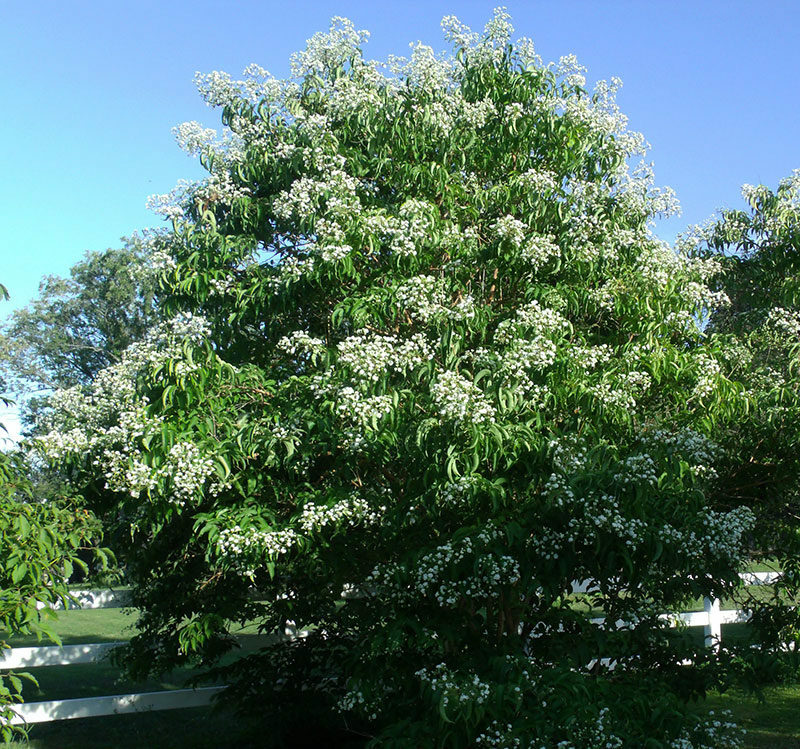 William Snyder and Thomas Draves will hold a Basic Tree Identification class from 1 to 3 p.m. Saturday, May 11 at Draves Arboretum, 1821 Sharrick Rd., Darien. This class is for anyone from homeowners to professionals in the field. This class will show you how to identify trees from our area. The first hour will be in a classroom learning different ways to identify trees. The second hour will be learning while walking around the arboretum. The price is $15 for Draves Arboretum members and $30 for non-members. 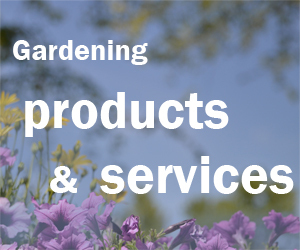 To register, email Julie Bisig at dravesarboretum@rochester.rr.com by May 6. The Niagara Frontier Botanical Society will host a field trip to Heart’s Content Trail, Allegheny National Forest south of Warren, Pennsylvania on Saturday, May 11. This one-mile loop trail is reputed to have excellent spring wildflowers. It also includes 20 acres of virgin forest with 300-400 year old trees and is said to be the most important site for virgin hemlock and white pine in Pennsylvania. Other trails are here as well. The group will meet at Home Depot on Milestrip Road just east of I-90 (Exit 56). Participants should bring their own lunch. For more information, call Michael Siuta at 822-2544. How do trees improve water quality? Patrick Marren, Forester at the NYS Department of Environmental Conservation, will talk about the impact that trees have on water quality at the meeting of the Erie County Water Quality Committee. It will take place at 6:30 p.m. Wednesday, May 15 in the Community Room of the West Seneca Community Center, 1300 Union Rd., West Seneca.